In a car you have four contact patches with the road, each one about the size of your hand. On a motorbike, the contact patches are the size of a credit card and there are only two. In a truck, you’ll have more contact patches and they may be bigger depending on your truck’s load. These small areas where the rubber meets the tarmac are what keeps your vehicle on the road. Their effectiveness is affected by the tyre pressure, compound, camber, heat, and tread depth, the wheel alignment and the surface of the road. Check your tyre pressure every month because your tyres will gradually lose pressure over time. Check the treads for trapped stones and remove them using your key or a blunt knife. Look for signs of scuffing and wear on the shoulder (edges) of the tread pattern as this tells you the wheel alignment probably isn’t ideal. Slow punctures can be caused by nails. You might not immediately be able to see the nail in the tyre, even though it’s going flat fairly quickly. Jack up the car and spin the wheel until you see it. Look out for any cuts or abrasions on the side (“sidewall”) of the tyre because they make it more likely you’ll get a blow-out when cornering. Wash your tyres using water or water plus a car cleaning solution. If you want to put any product on your tyres to make them look shiny and new, make sure you don’t get it on the tread or the brake disks as it’ll be slippery. The recommended tyre pressure will give the best performance. Pumping the tyres harder will result in better fuel economy, but worse grip. This is because the harder tyres will have less rubber in contact with the road, which reduces rolling resistance, but also reduces the amount of grip. If the tyres are under-inflated they will have more contact with the road and more rolling resistance, and therefore the vehicle will use more fuel. While you might think that this would be better for grip, it is only to a point. If you are stuck in a muddy situation, you can let a few pounds of pressure out of your tyres and often it’s enough to give you enough grip to get out. However, on a road where the cornering forces are greater, flatter tyres leads to flexing of the sidewall which risks the tyre coming off the rim. Flatter tyres also have less rigid integrity. This might cause the blocks in the tread to move around more, destabilising its performance. Flatter tyres also are at greater risk of overheating because of the increased rolling resistance. Temperature also affects tyre pressure. In a survey of 1000 drivers aged 18 to 25, one-quarter of them admitted to never having checked their tyre pressures, and one-third had never checked the tread depth. 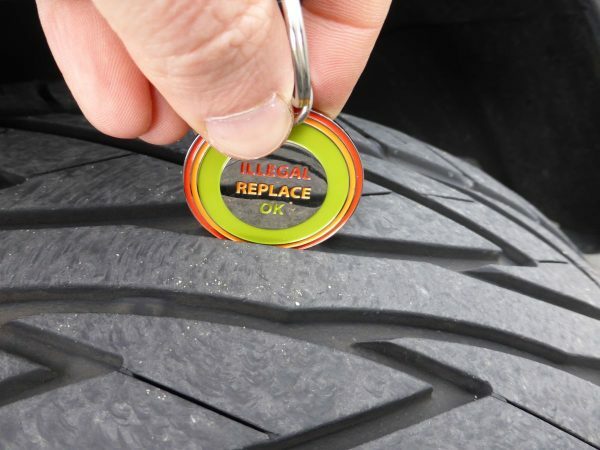 62% underestimated the minimum legal tread depth of 1.5mm (which must be within all principal grooves containing moulded tread depth indicators, or if they are not available, across 75% of the tyre’s width). However, tyre performance drops off significantly in the wet at tread depths below 3mm, so drivers should look to replace tyres when they reach this level rather than wait until they’re 1.5mm. Different tyres have different rates of wear. 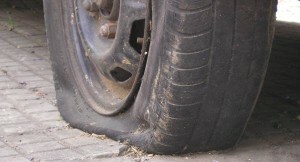 A tyre gets some of its grip by trading some of the rubber with the road. The softer the tyre, the more rubber is traded, and the quicker it will wear out. Racing slicks are extremely soft, have a high level of grip, and wear out quickly. Harder tyres will provide less grip, but will last longer. The camber is the degree to which your tyres vary from 90 degrees to the road. This is not relevant for motorbikes. 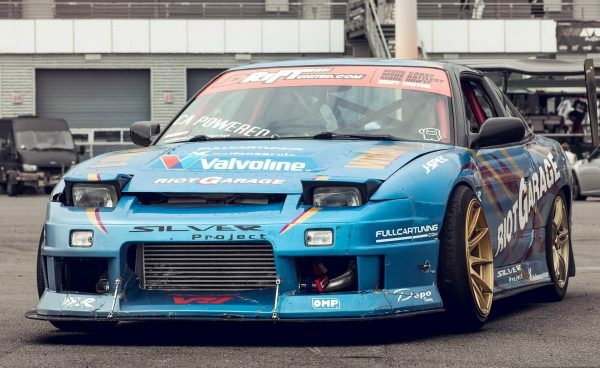 If your tyres have negative camber (i.e. they lean in towards the top), you will have potentially slightly more grip on the outside wheel when cornering, but potentially slightly less grip when travelling in a straight line. With negative camber the tyre’s width is flattened against the road during cornering forces, giving a slightly better contact patch. But there are the trade-offs in a straight line, plus negative camber tends to result in uneven wear. As you drive your tyres will heat up and this has two effects. Firstly, it increases the pressure slightly, which we’ve already covered. Secondly, depending on the compound of the rubber in the tyres, it can give the tyres slightly more grip. This is very evident in racing cars where slick tyres need to be warmed up properly before they have full grip. While our legal minimum tread depth is 1.5mm, wet weather tyre performance drops off quite dramatically after 3mm. 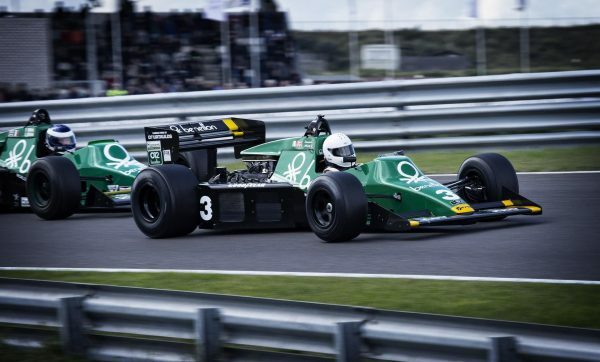 Tyre tread doesn’t help much in the dry – racing cars have slick tyres with no treads. However, in the wet, the treads displace water to stop the tyre aquaplaning (riding up on top of a pressure wave on the water.) Brand new tyres with deeper treads will have more block movement and therefore potentially slightly less grip in the dry, but will have more capacity to displace water in the wet. Block movement is where the rubber that’s touching the road that is separated by treads squirms around under pressure. It is only a problem when you are pushing your tyre to its extreme limit. Check your treads regularly and remove any stones and other debris that is caught in them. Over time these can wear weak spots in the tyre. When the wheels are aligned they are pointed in the direction specified by the manufacturer. Some wheel alignments for road cars will pull very slightly to the left. This is a safety feature: if you fall asleep at the wheel and stop steering it’s better for you that your car leaves the road on the left rather than veers into the path of oncoming vehicles which will cause a head-on collision. If the road is cambered (sloped towards the edge) it can also have this effect. If the wheels are misaligned, i.e. pulling in different directions, the tyres are not acting efficiently. There will be additional wear on the tyres. Extreme misalignments can cause the car to be skittish, particularly on bumpy roads where the load is shifting between wheels. The road surface can range from extremely grippy through to ice which has a very low coefficient of friction. How well the surface drains affects how much standing water remains on the surface. If the surface has loose material on top, such as gravel, it will have less grip. If a surface such as tarmac has been dry for a while it will build up a thin film of rubber and oil and when it first gets wet it will be very slippery until this has worn off. ‹ Dashboard and helmet-mounted cameras: how do you choose the right one?